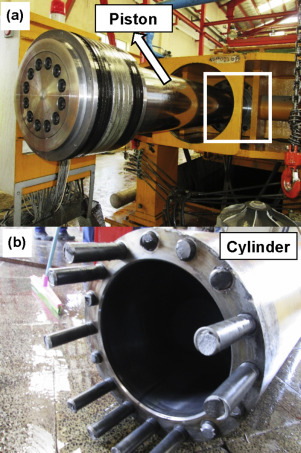 The purpose of this study was to investigate the main causes of the co-fracture of sixteen connecting bolts of a filter press cylinder–piston system. Stress state of the bolts during the service conditions has been analyzed and the failure reasons were determined from the fractography analysis and gathered information. According to the obtained results, it was concluded that the bolts had failed by the fatigue mechanism. It seems that insufficient torque was used during assembly. Ce contenu a été publié dans Actualités, Etude de cas, Publications par geraldb17, et marqué avec analyse de défaillances, cas concrets, case study, connecting bolt, Failure analysis, fatigue. Mettez-le en favori avec son permalien.